Neo-Classicism, and in particular the variety developed as the Empire Style has long suffered from a bad press because of its political associations, glitter and opulence, and its supposed lack of originality. In my paper I will argue that it is due for a reconsideration since it was the first European style to result from the radically changed objectscapes of Rome and Paris, where as a result of the travels of Thomas Cook and Napoleon’s wars, art works and artefacts from all over the world arrived. This led to new conceptions of what we would now call material culture. In the light of recent anthropological theories of connectivity, affordance and material agency I will explore how we can reconstruct the emergence of the Empire Style from the perspective of the objects that together constitute this style. 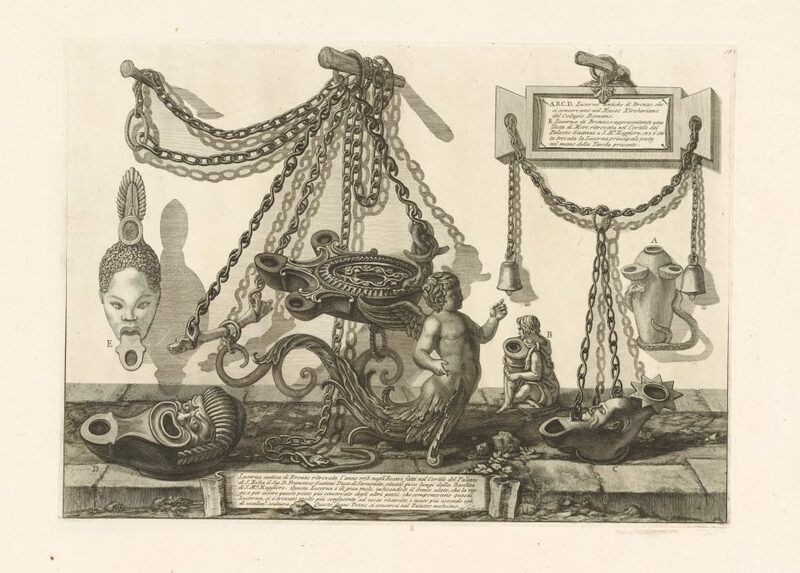 Piranesi’s late works, the artefacts he created from the rubble he excavated at Tivoli, and his last publication, the Vasi, Candelabri, Cippi of 1778, play a central role in this reconsideration.